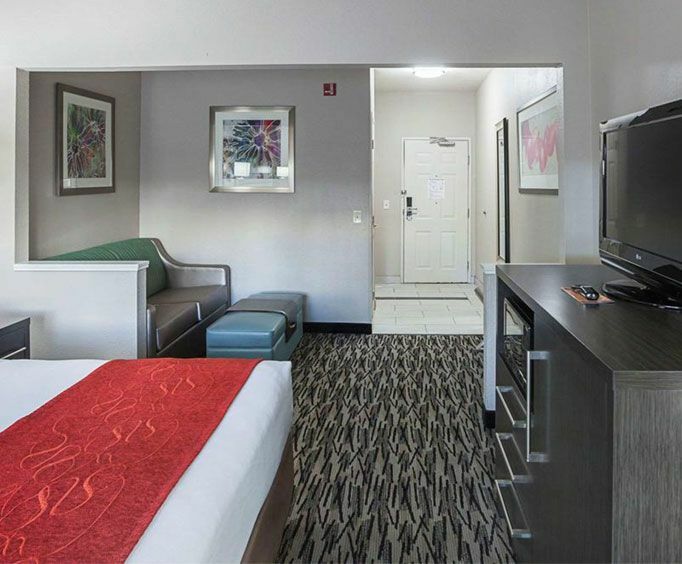 Comfort Suites in Lewisville has everything to make your stay as enjoyable and convenient as possible. You can take a relaxing swim in the indoor heated pool or catch up on some work in the business center. Guest copy and fax services are available as well as a guest laundry facility. In the morning, you can peruse a free weekday newspaper over a satisfying hot breakfast. 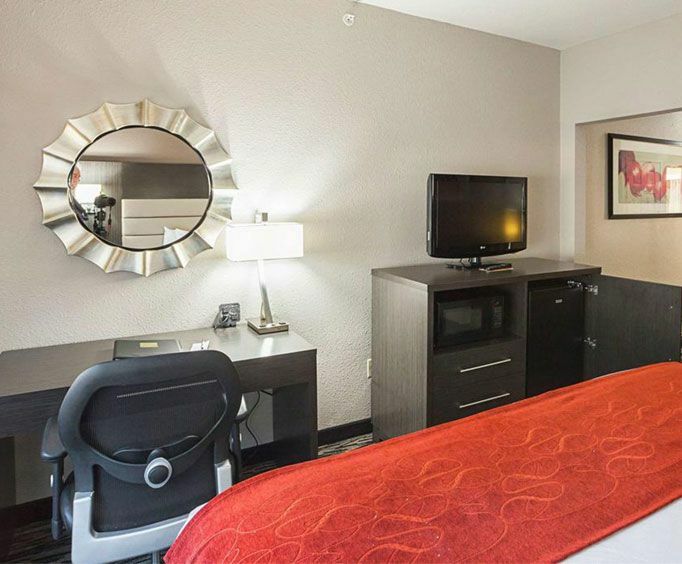 Hotel amenities include an indoor heated pool, free hot breakfast, free coffee and a business center. The hotel is smoke free and pets are welcome! It is very close to Interstate 35 and is only a short drive from Lake Lewisville. Each room includes cable TV with Pay-Per-View movies available, free high speed internet access, a coffee maker, microwave and refrigerator. 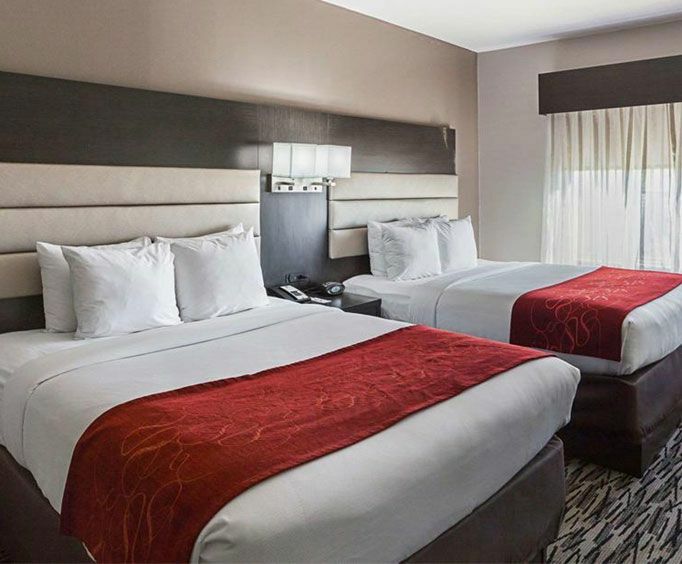 In addition to the Lewisville Event Center, Comfort Suites is also near Vista Ridge Mall. The mall has countless shopping, service and food options including three major department stores, hair salons, a food court and many other apparel and specialty shops. Vista Ridge Mall is also home to a Cinemark 15 Movie Theatre. Other nearby restaurants include a T.G.I. Friday's. There are other activities located less than three miles from Comfort Suites including a putting green, driving range, playground and health spa.